Domo arigato Kirby Roboto! Nintendo has announced the next Kirby game named Kirby Planet Robobot. The game will consist of the Kirby’s traditional techniques, but this time they’ve added in piloting robots through the game. The robotic suit will remind gamers of the Mega Man X series and Tron Bonne with their ride armors. The robotic suits are used to demolish enemies and obstacles that stand in the way of Kirby. The game comes out early summer (June 10th) with new Kirby themes as well for the Nintendo 3DS. Check on the trailer below for all the new features for the game. Friendships are usually on the line when it comes to multiplayer Mario games, especially Nintendo’s Mario Kart 8. Disney X D will how the Clash of Karts: Mario Kart 8 special. Nintendo has been experimenting with some of their games through their World Championships at E3 2015 this past summer for Esports scene. Clash of Karts will team up eight highly skilled gamers with YouTubers famous among Disney’s audience such as: Andre (Black Nerd Comedy), AtomicMari, SethBling, and Strawburry 17. 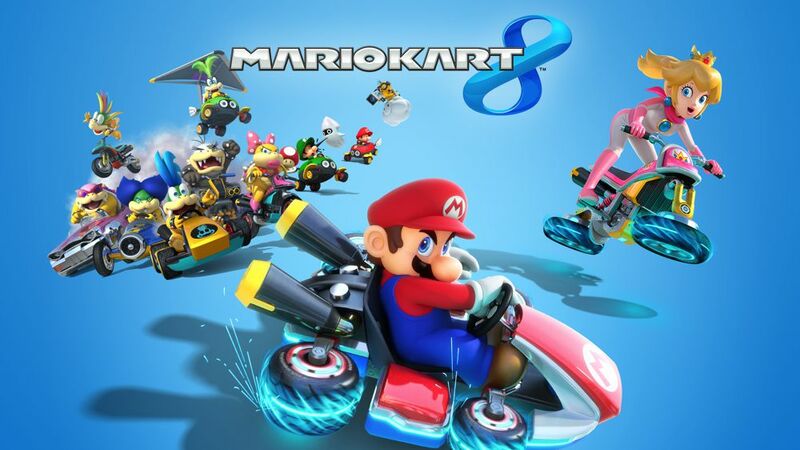 The special will run for a full hour consisting of multiple rounds of Mario Kart 8 on December 5th at 8 p.m. ET. Make sure to tune in.